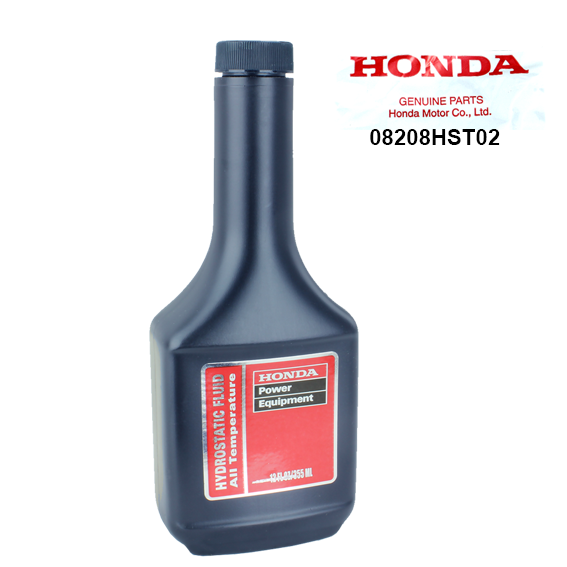 Honda #08208-Hst02 All Temperature Hydrostatic Fluid - 12 Oz. 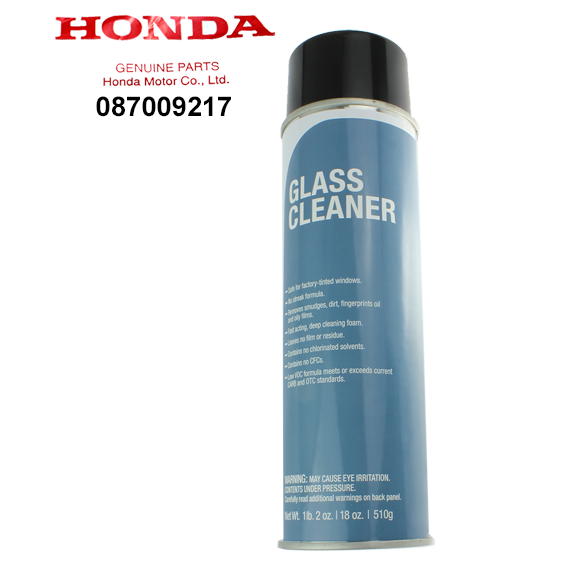 HONDA #08700-9217 GLASS CLEANER - 18 OZ. 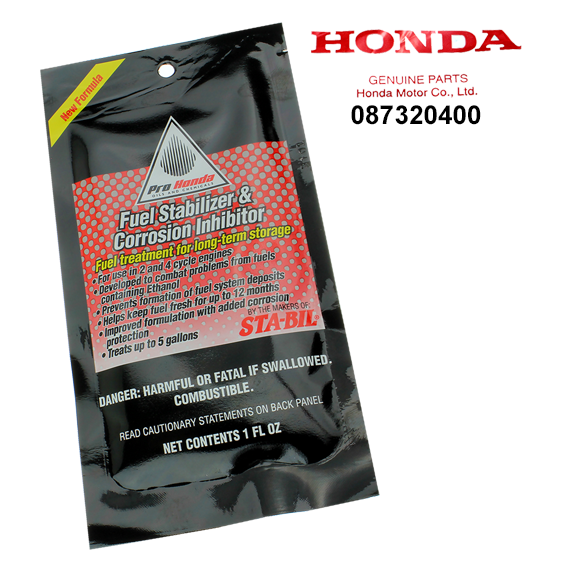 HONDA #08732-0400 FUEL STABILIZER & CORROSION INHIBITOR - 1 OZ. 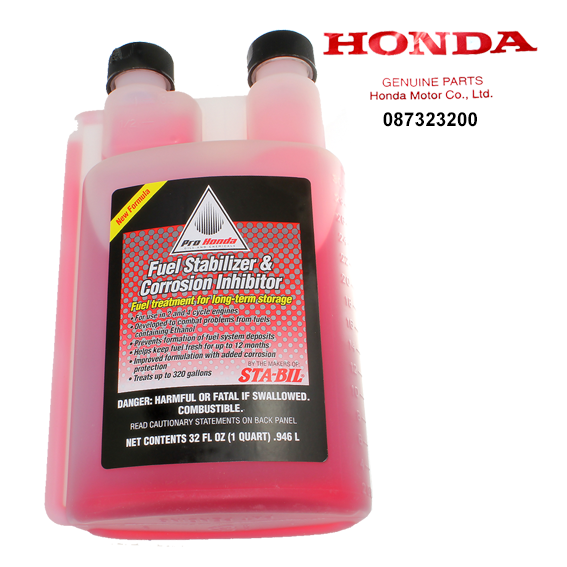 HONDA #08732-0800 FUEL STABILIZER & CORROSION INHIBITOR - 8 OZ. 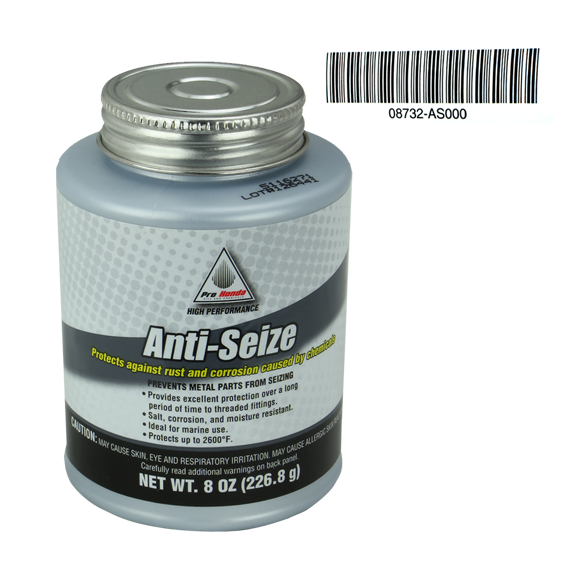 HONDA #08732-3200 FUEL STABILIZER & CORROSION INHIBITOR - 32 OZ. 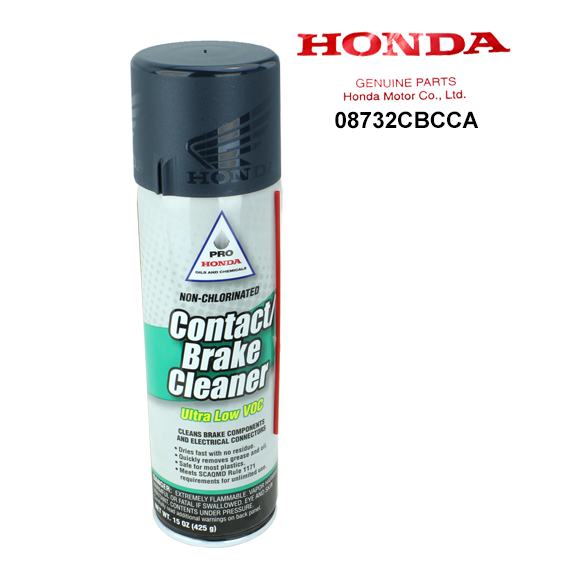 Honda #08732-Cbcca Ultra Low Voc Non-Chlorinated Contact / Brake Cleaner- 15 Oz. 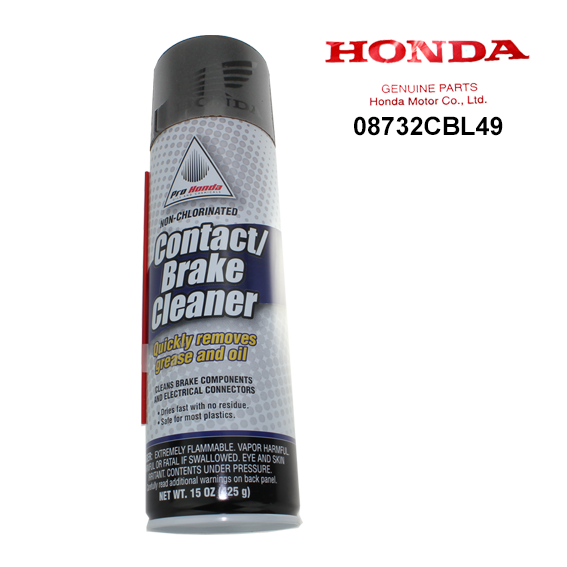 Honda #08732-Cbl49 Non-Chlorinated Contact / Brake Cleaner - 15 Oz. 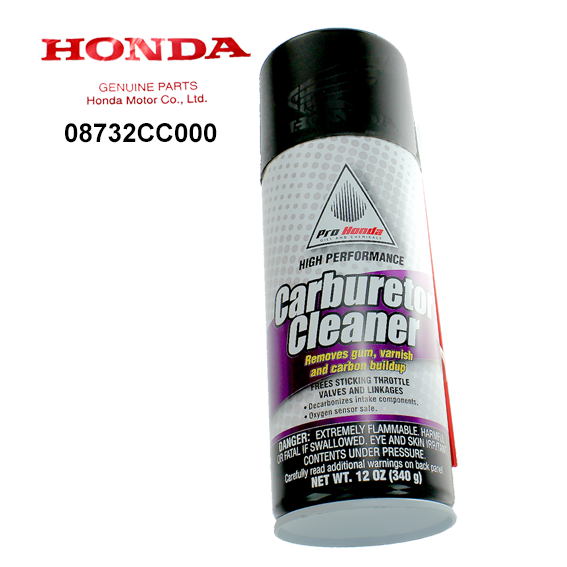 Honda #08732-Cc000 High Performance Carburetor Cleaner - 12 Oz. 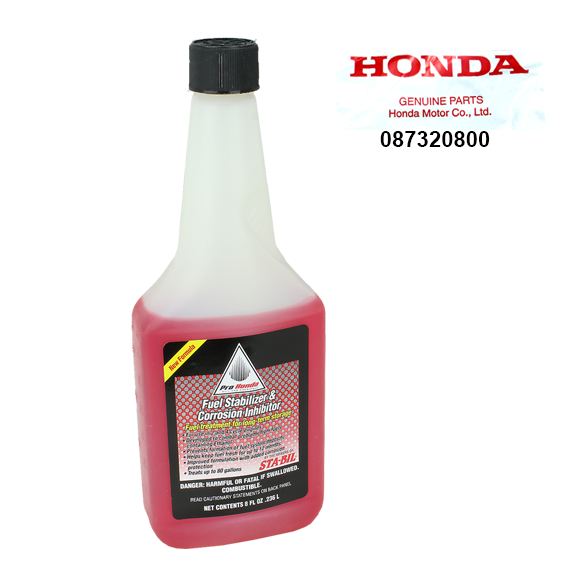 Honda #08732-Rp001 High Performance Hondalube / Rust Penetrant - 12 Oz. 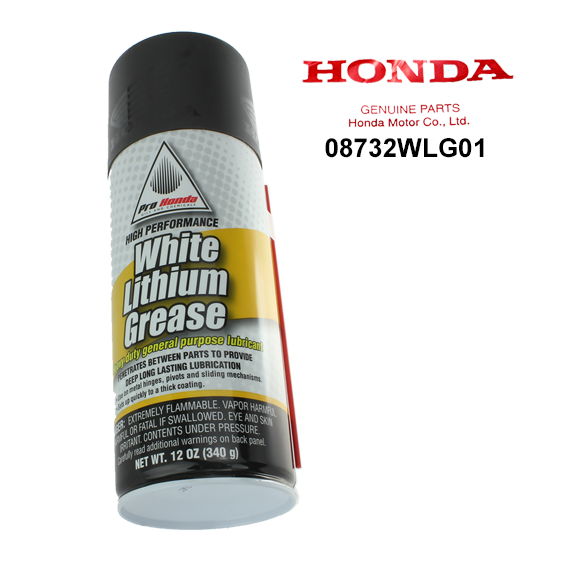 Honda #08732-Wlg01 High Performance White Lithium Grease - 12 Oz. 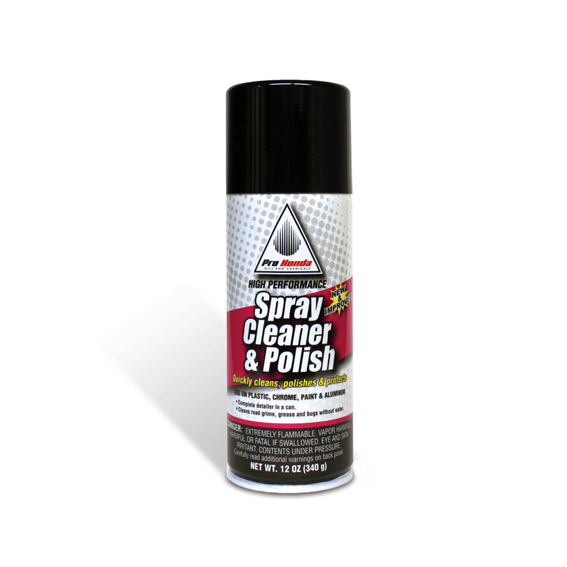 Honda #08732-Scp00 High Performance Spray Cleaner & Polish - 12 Oz.